Welch Allyn has been a trusted global manufacturer of diagnostic medical equipment and instruments since 1915. Welch Allyn produces medical instruments and equipment for physical assessment, vital Signs monitoring, cardiopulmonary diagnosis, thermometry and software and services. Welch Allyn products are widely used in clinics, hospitals, medical schools, community health centers and health care set ups. 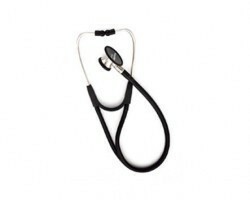 Welch Allyn’s range of stethoscopes for ausculatory examination includes cardiology stethoscopes, physical diagnosis stethoscopes, general exam stethoscopes and disposable stethoscopes. 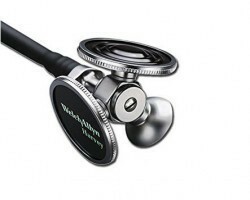 Smart Medical Buyer offers free laser engraving on Welch Allyn Stethoscopes. 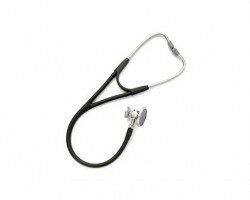 Engraving a stethoscope makes it more personalized and prevents the theft or loss of the stethoscope. 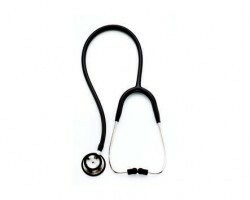 Smart Medical Buyer offers Welch Allyn stethoscopes at the best prices online in India due to superior sourcing. The easy search and ordering process and quick turnaround ensure a smooth and seamless experience. 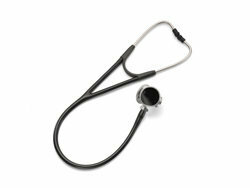 Smart Medical Buyer’s product portfolio for stethoscopes also includes those from 3M Littmann.